Laver & Wood have their Toby Richardson Original profile in performance grade up on offer for the next 5 days. Does anyone have any experience with this shape? How would their performance grade stack up against Aldred butterfly or BB net bat? The shape is very much along the lines of what Julian Millichamp used to make. I think the performance would be decent but will take a while to open up. 2) What is the middle characteristics of the original profile? responsive small middle. Are they wide? Im a player that goes for his shots and just conscious that it might not have much if not exactly out the screws. I wouldn't expect it to be at its best straight away whatever is said, I haven't had a laver yet that went out of the box irrespective of grade or instruction, but they are worth it in the long run, just us it as a net bat for a while and he presto. As to the profile I find it pretty forgiving though the big edge classic (certainly not big by current standards) is definitely a lot more forgiving. Ive sent my specs in. Asking for a butterfly with retro stickers. Hopefully that is rejected. Impulse buy at its worst. From whatever little I know, L&W grade their bats thus : Butterfly<Legend<Special Reserve<Private bin<Reserve<Signature. 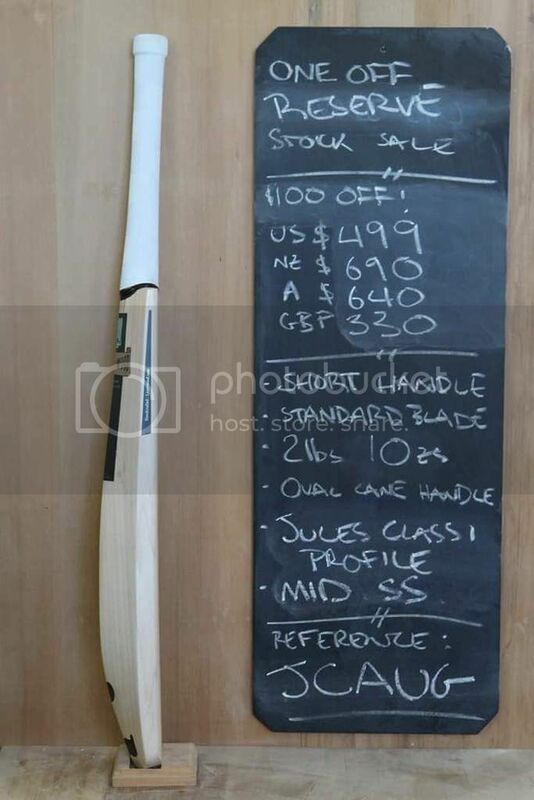 The TR profile @$269 will be the Specical Reserve (still a grade 1 bat) and should (on paper atleast) stack up very well against any net bat, if not top bats. 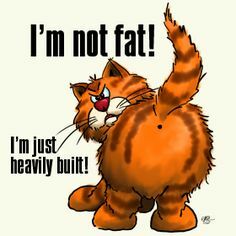 I fell for it! ordered a 2.7 lighter pickup Special reserve yesterday. ETA - Early Sept. I can see you with that @Buzz ard! The order of the grades is basically correct, but special reserve is grade 2. Signature is grade 1+ whatever that is, PB and reserve both grade one, and legend is grade 3. Butterfly is priced the same as the legend so considered the same level apart from select butterfly which is a good bit more, and pricey for butterfly. As per the special reserve pics on their site, it could be anything including butterfly. Our skipper uses a laver performance grade. He bought it from me as a net bat, but it opened up so well after about 3 nets he has used it all season. 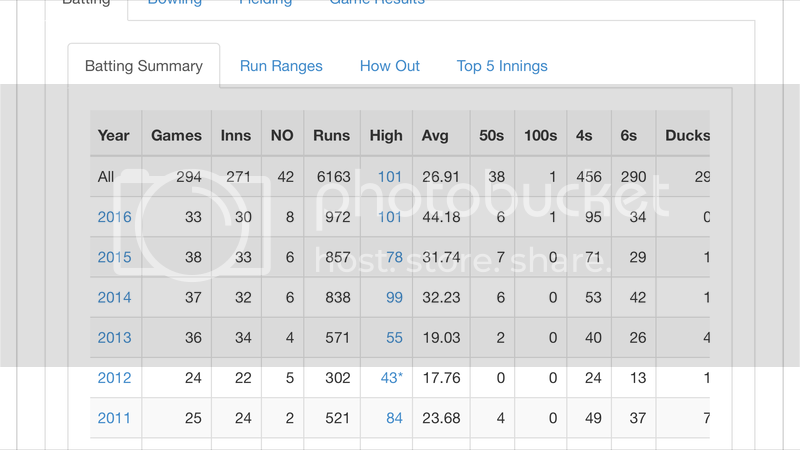 972 runs so far at a strike rate of 120 would suggest it's going well this year!! would it be rude to ask for one with a straight spine? Order accepted and paid for. Getting the retro Laver & Wood stickers in maroon (club colour), 2.9 a cm longer and knocked. No eta. They posted another video on facebook btw on the profile. I agree with @Buzz i love the Jullian Millichamp shape. Good to see classic shapes continue. Page created in 0.582 seconds with 39 queries.